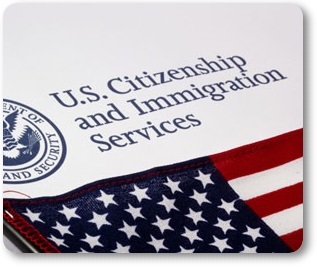 WASHINGTON, D.C. - The roller coaster that is the H-2B program slammed into a brick wall on March 26, 2015 when the U.S. Customs and Immigration Service (USCIS) announced the -mandated cap of 66,000 visas for fiscal year 2015 ending September 30, 2015 had been reached. Now that spring is hard on us, many landscape contractors who had been banking on H-2B workers to deliver promised projects will find themselves short of help. A Washington, D.C. fly-in/drive-in attended by many Pennsylvania landscape contractors on April 15 found our Congressional delegation sympathetic but unable to offer any concrete hope that Congress would deal with the problem. The U.S. Departments of Labor and Homeland Security issued a new Interim Final rule on the H-2B program on April 29, promised when their previous rule was struck down by a Florida federal judge (see PLNA e-News April 1, 2015). The interim final rule can be seen by clicking here.